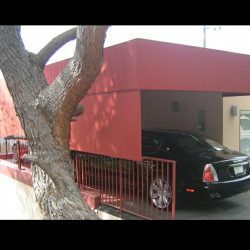 Tired of your car baking you as soon as you step inside? 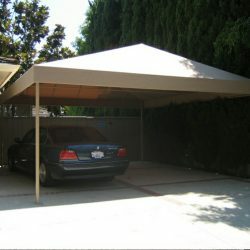 Sick of your neighbor’s trees dumping leaves, twigs, and whatever else on your vehicle? 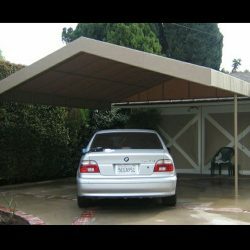 Want to protect your car from birds and other animals? 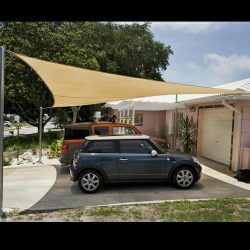 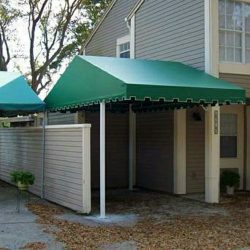 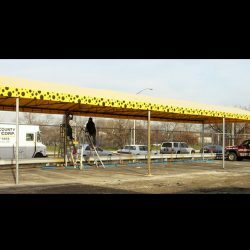 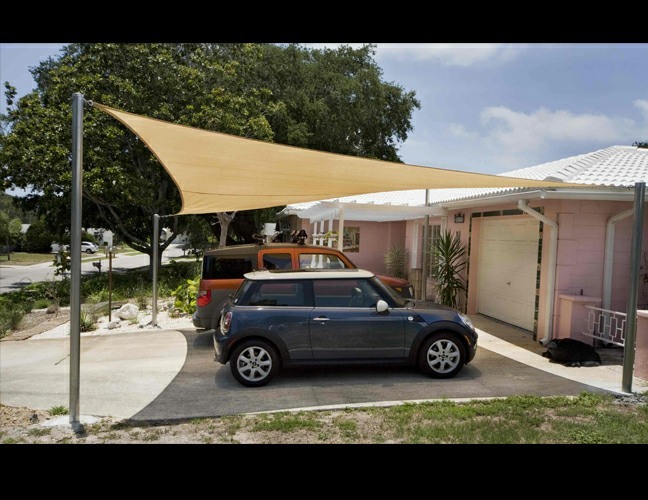 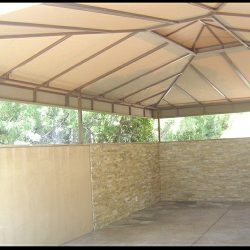 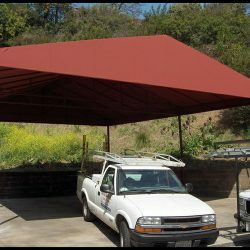 If you’re tired of the heat making your car an oven or if you’re over cleaning off your car, maybe it’s time to consider a custom awning to make your driveway a carport. 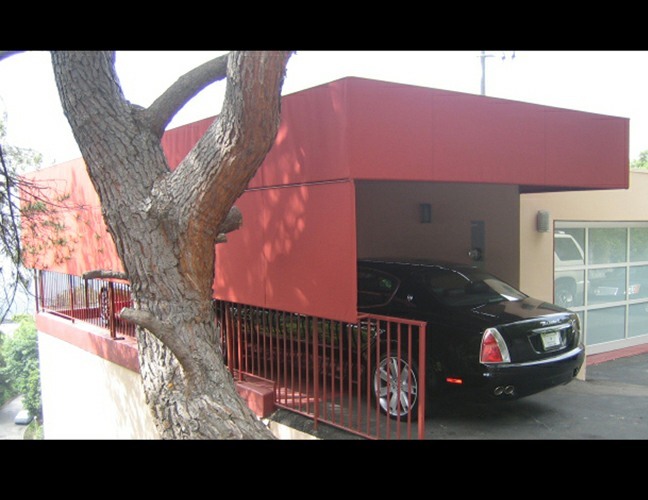 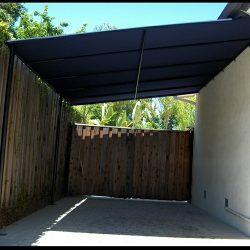 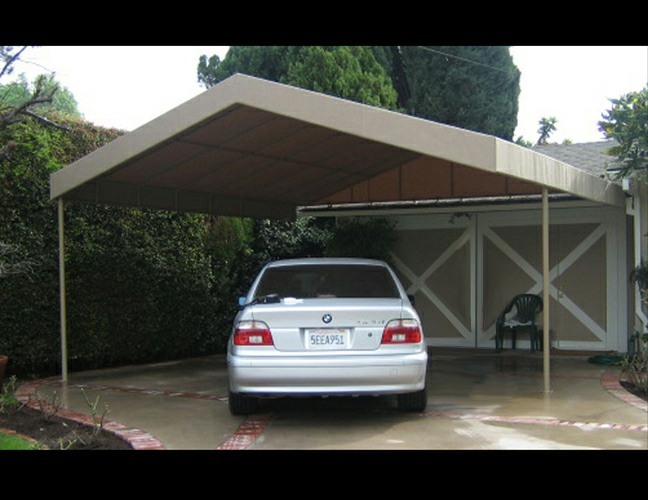 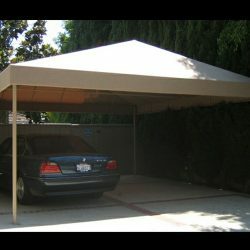 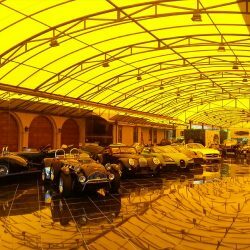 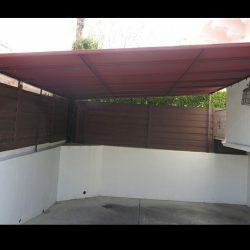 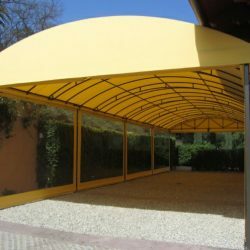 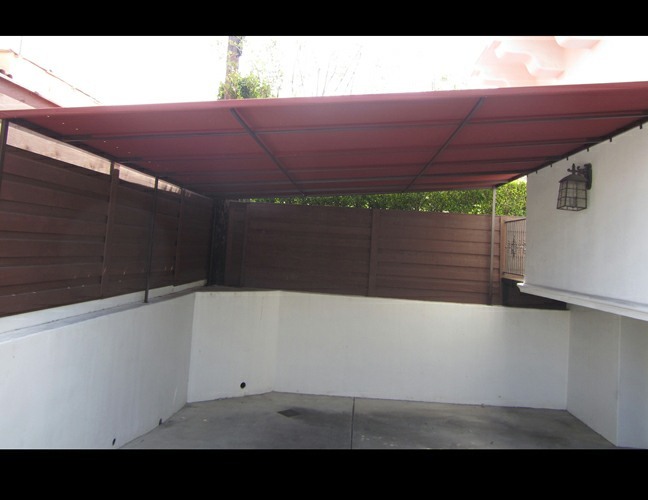 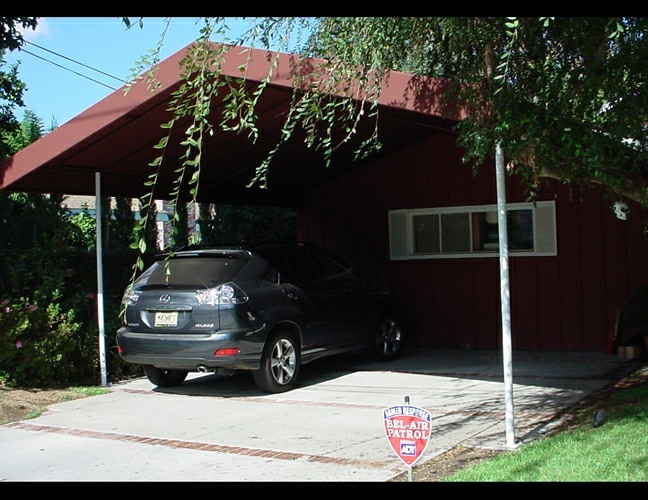 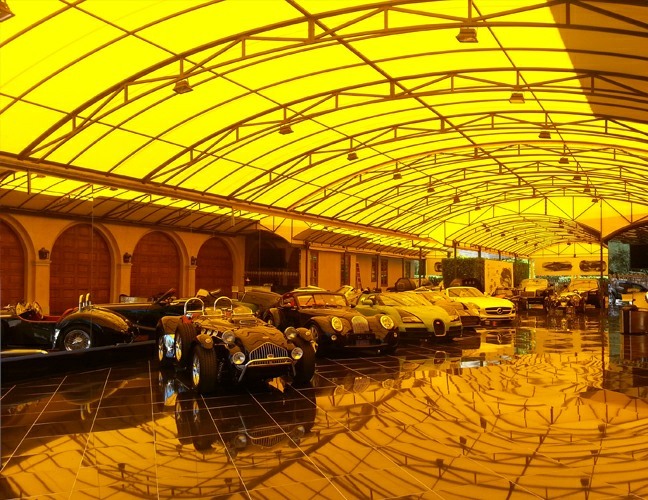 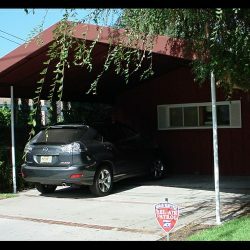 Here you can see examples of our past installations and get some ideas for your custom carport. 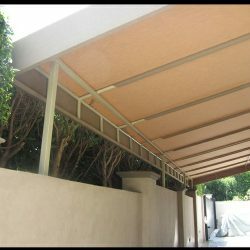 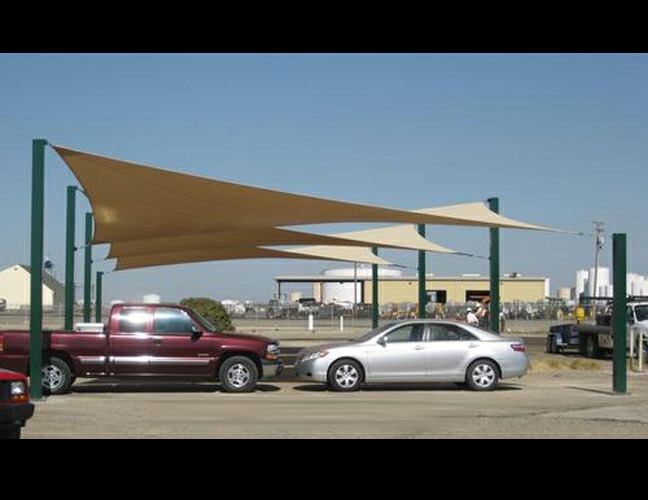 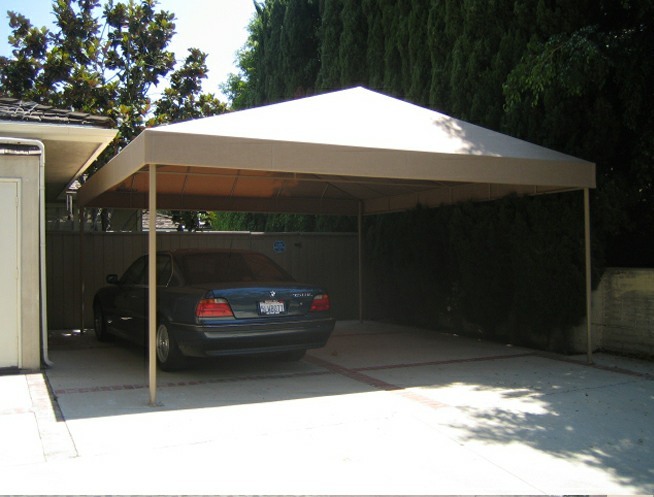 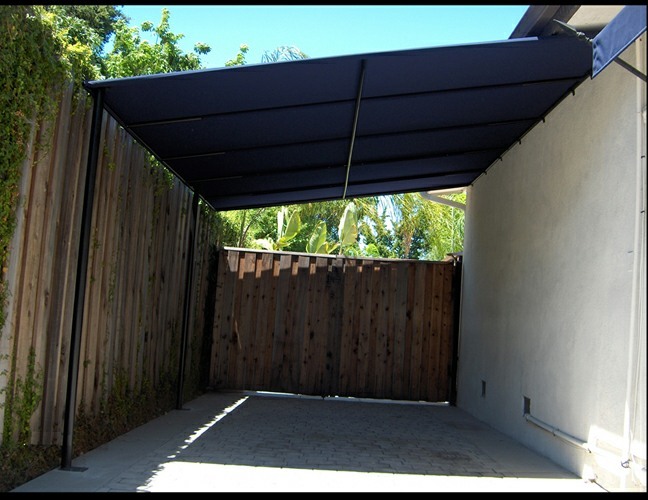 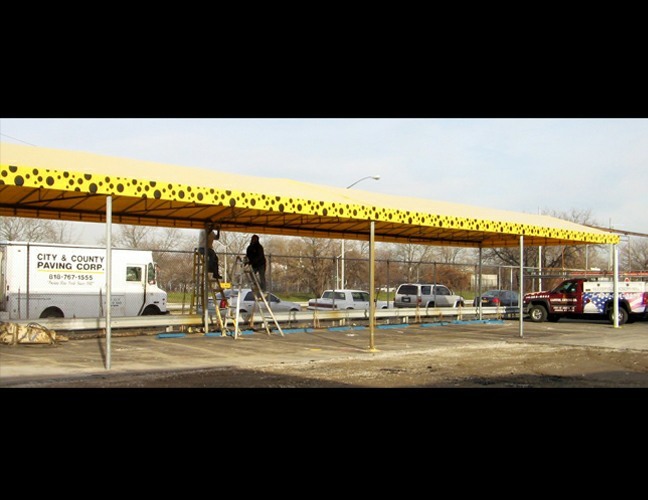 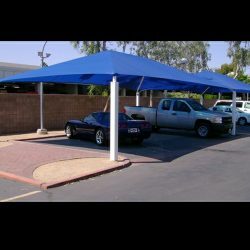 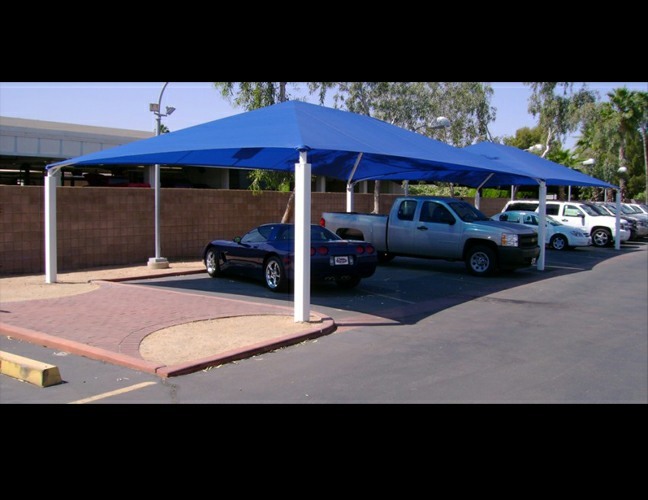 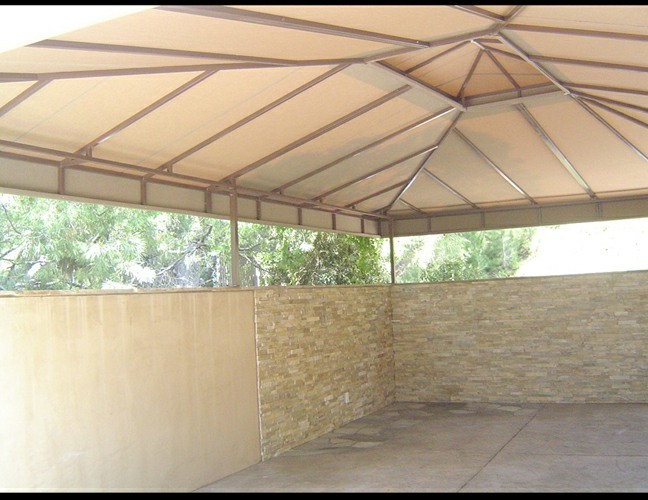 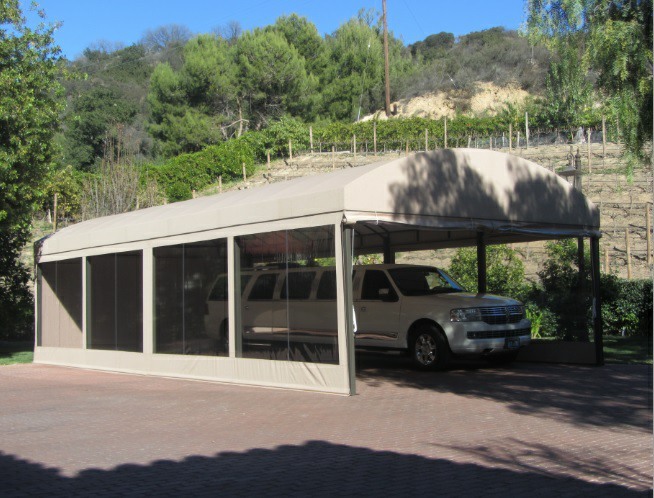 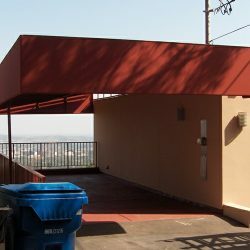 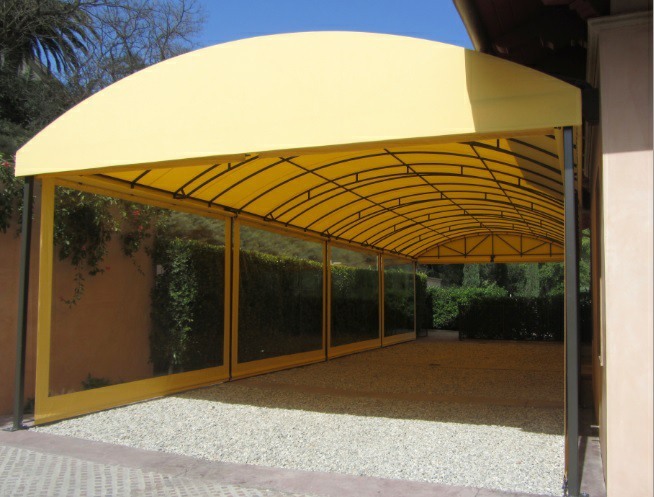 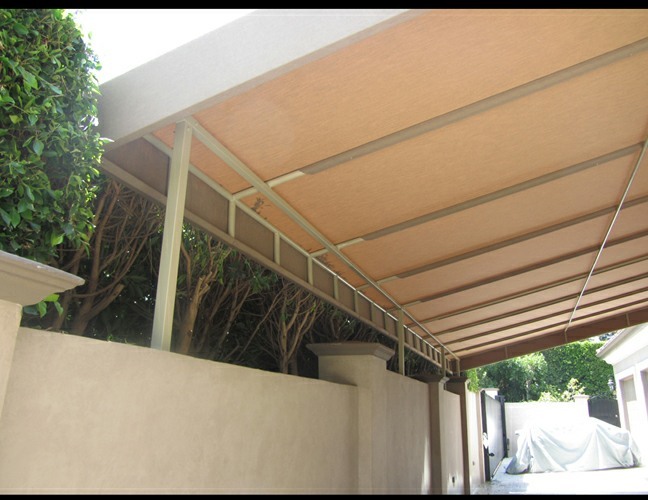 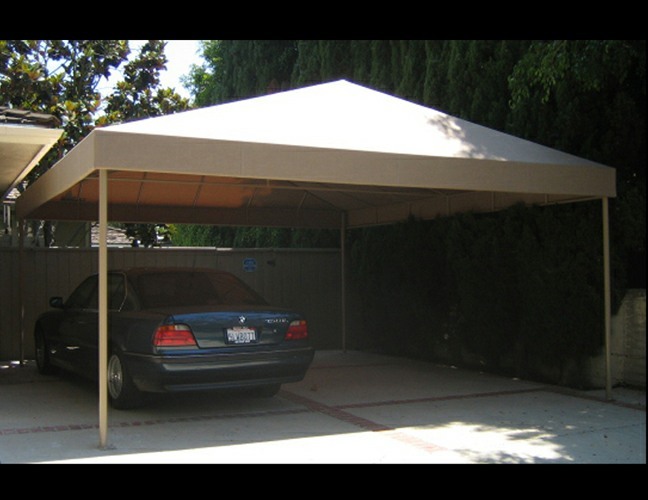 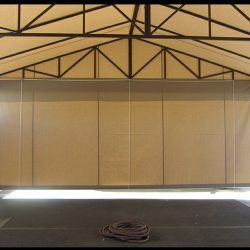 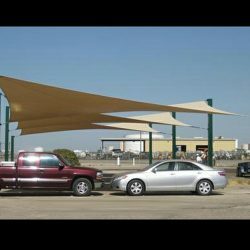 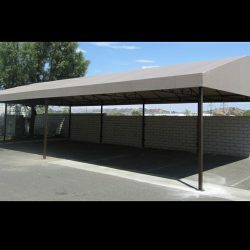 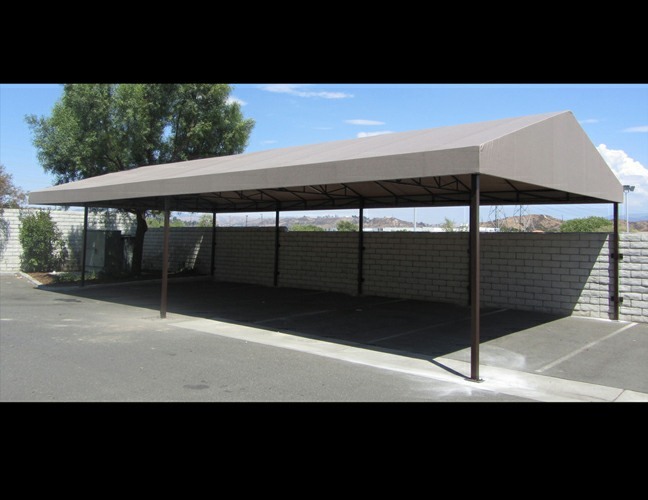 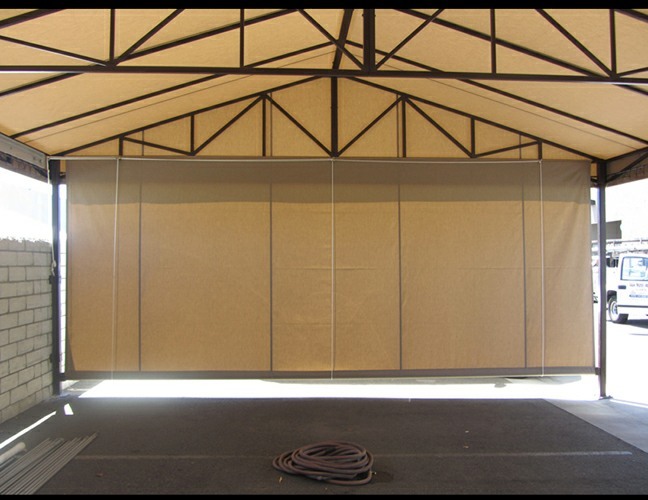 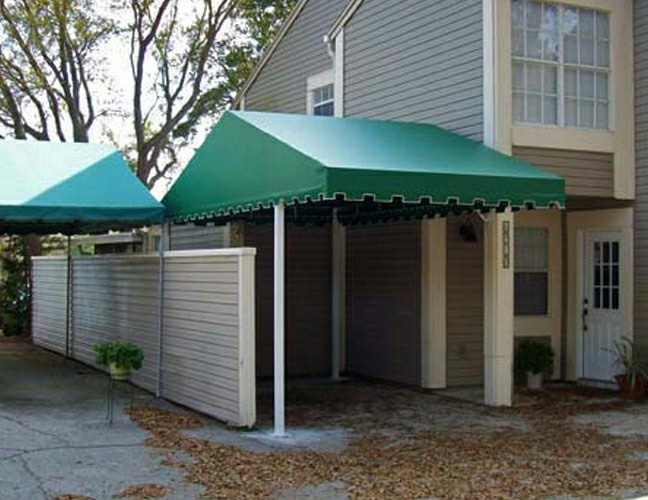 We have many different options to suit your style and needs, including canvas or metal, soft top or hardtop, awning or cover, Van Nuys Awning Co. ® can make the custom carport you’ve been dreaming of. 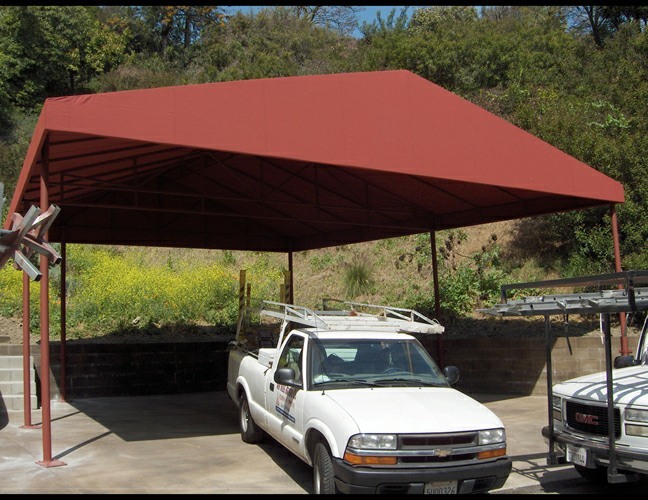 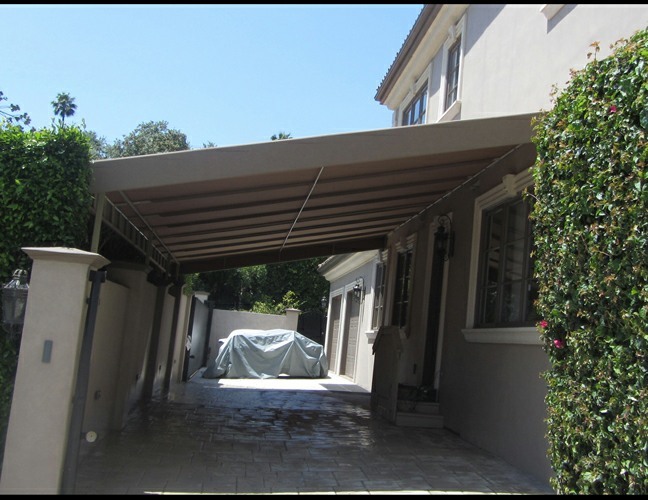 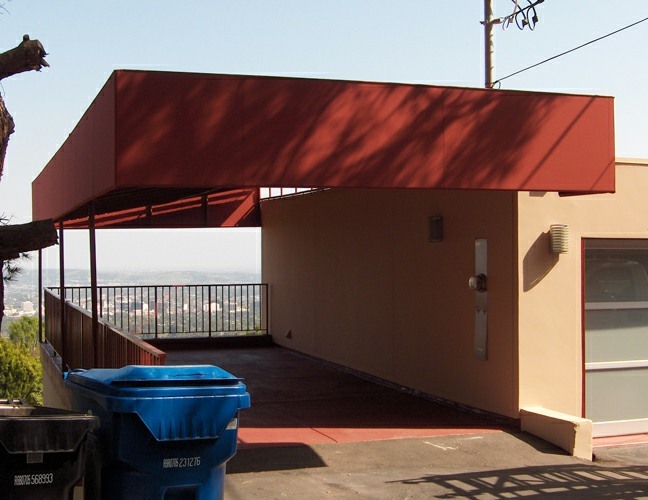 Van Nuys Awning Co. ® has been covering the Van Nuys area for decades. 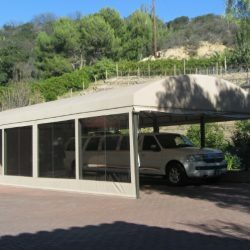 We can cover any surface you need done, from windows on your house to cabanas at a five star resort. 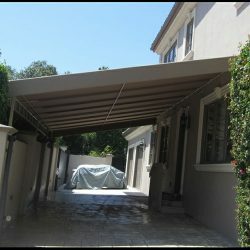 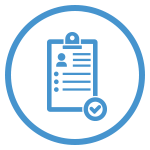 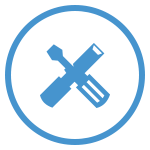 Your satisfaction is guaranteed with every project, or we’ll do whatever we can to make it right. 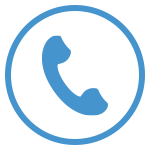 Contact us today and get a free estimate for your next project!